Anthony "Tony" Munter has devoted his career to representing the courageous individuals who come forward with instances of fraud being committed against the government. Mr. Munter has extensive experience handling matters under the Federal False Claims Act as well as other Qui Tam actions in a variety of fields. Mr. Munter’s False Claims practice has resulted in successful whistleblower and government recoveries against defendants in the financial, defense and health care industries. Mr. Munter is licensed to practice law in the District of Columbia and Massachusetts as well as the Federal District Court of the District of Columbia, The Federal District of Massachusetts and the Fourth Circuit Court of Appeals. 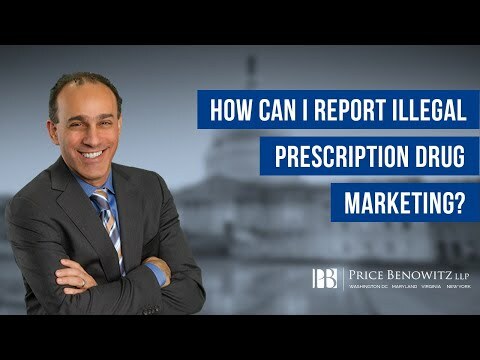 DC Medicare whistleblower lawyer Tony Munter discusses important information you should know regarding illegal marketing of prescription drugs and the Federal False Claims Act. If you believe you have witnessed Medicare fraud, or any other type of fraud committed against the government, it is important to contact an experienced DC Medicare whistleblower lawyer as soon as possible. An experienced health care whistleblower attorney can review the facts and circusmtances of your perspective matter, and work with you in formulating the strongest possible case. Additionally, an experienced Medicare whistleblower lawyer can fight for your rights, and work to make sure that your interests are advocated for throughout the claims process. Washington DC health care whistleblower lawyer Tony Munter discusses important information you should regarding medicare kickbacks and the False Claims Act. 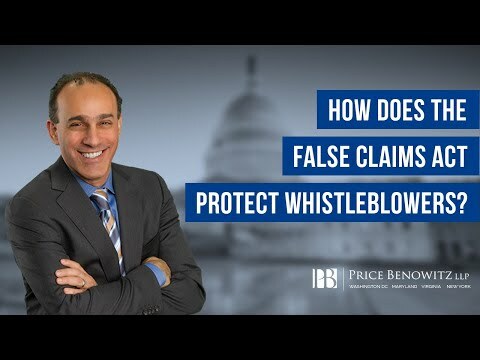 If you believe you have witnessed health care kickbacks, or any other form of health care fraud being committed against the government, it is important to contact an experienced Washington DC health care whistleblower lawyer as soon as possible. An experienced Washington DC health care whistleblower lawyer can review the facts and circumstances of your perspective matter, and work with you in formulating the strongest possible claim. Furthermore, a Washington DC health care whistleblower lawyer can protect your rights, and work to make sure that your interests are advocated for throughout the false claims process. 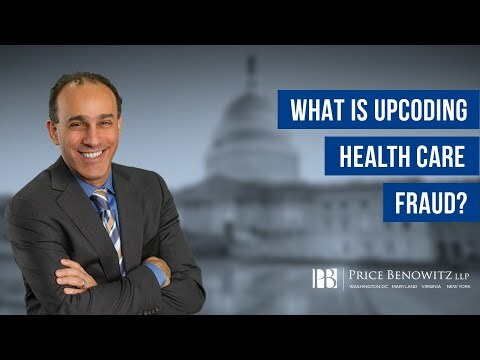 Healthcare whistleblower lawyer Tony Munter discusses important information you should know about the type of health care fraud known as upcoding. 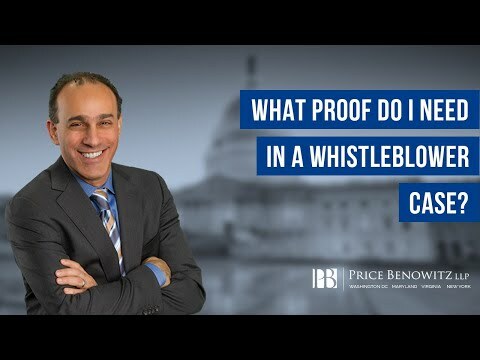 If you believe you have witnessed fraud in the health care industry being committed against the government, it is important to contact an experienced health care whistleblower lawyer as soon as possible. An experienced health care whistleblower attorney can review the facts and circumstances of your perspective matter, and work with you in formulating the strongest possible case. 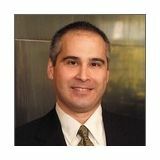 False Claims Act Lawyer Tony Munter explains how much a person can potential win in a Federal False Claims Act case. The Federal False Claims Act was enacted in 1863 and serves as protection for the courageous individuals who speak out against wrong doing. If you believe you have a valid False Claims Act or whistleblower case, it is important to contact an experienced DC whistleblower lawyer as soon as possible, so that they can review the facts of your case, and protect your rights and interests. Whistleblower lawyer Tony Munter discusses important information you should know regarding the statue of limitations in Federal False Claims Act cases, as well as the statue of limitations in whistleblower retaliation cases. An experienced whistleblower lawyer can review the facts and circumstances of your particular matter, and work with you in formulating the strongest possible claim. Additionally, a whistleblower lawyer can help you understand what type of claim you may have, as well as how the statue of limitations applies to your case. Contact experienced whistleblower lawyer Tony Munter today. 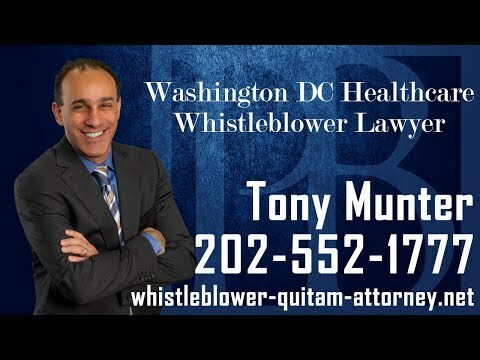 Washington DC health care whistleblower lawyer Tony Munter discusses important information you should know regarding health care fraud and the Federal False Claims Act. If you believe you have witnessed fraud committed against the government in the health care industry, it is important to contact an experienced health care fraud whistleblower lawyer as soon as possible. A health care whistleblower attorney can review the facts and circumstances of your perspective matter, and work with you in developing the strongest possible case. Defense fraud whistleblower lawyer Tony Munter discusses important information you should know regarding defense contracting fraud, and how this type of fraud relates to the Federal False Claims Act. If you believe you have witnessed defense contracting fraud committed against the government, it is important to contact an experienced defense fraud whistleblower lawyer as soon as possible. An experienced defense contractor whistleblower attorney can review the facts and circumstances surrounding your perspective matter, and work with you making sure that your interests are advocated for throughout your potential case proceedings. Additionally, a defense contractor fraud whistleblower lawyer can fight for your rights, and make sure that you are prepared as possible for the proceedings to come. 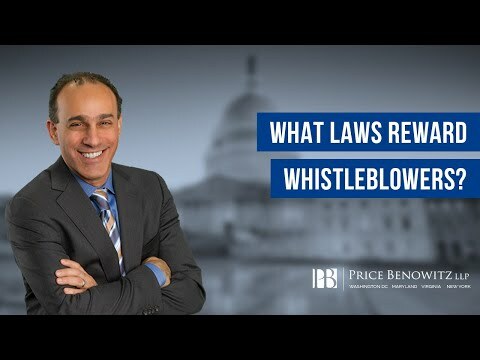 Washington DC financial fraud Whistleblower lawyer Tony Munter discusses important information you should know about the SEC and CFTC whistleblower offices, as well as the whistleblower reforms established in the Dodd-Frank Reform Act. If you believe you have witnessed financial fraud that has been committed against the government, it is important to speak with a DC financial fraud whistleblower lawyer as soon as possible. An SEC whistleblower lawyer can review the facts and circumstances of your perspective case, and work with you hopefully on your way to a large recovery. 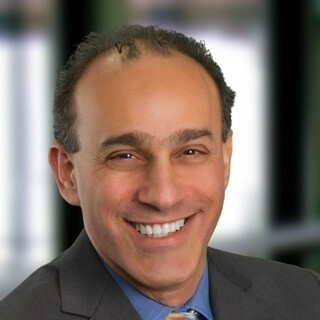 Contact experienced Washington DC financial fraud whistleblower lawyer Tony Munter today for a consultation. 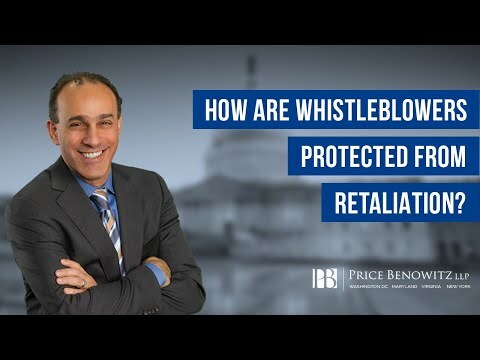 DC whistleblower retaliation lawyer Tony Munter discusses important information you should know about whistleblower retaliation, and the protections afforded whistleblowers should they face retaliation from an employer. A DC whistleblower retaliation lawyer can review the facts and circumstances of your prospective matter, and work with you protecting your rights and interests throughout all stages of your case proceedings. If you believe you have witnessed fraud committed against the government, contact experienced whistleblower retaliation lawyer Tony Munter today. 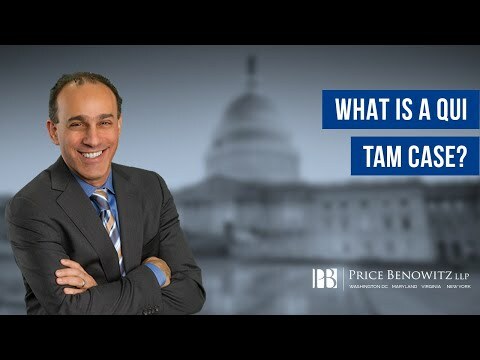 DC Qui Tam lawyer Tony Munter discusses important information you should know if you believe you have witnessed fraud against the government. A Qui Tam lawyer will be able to review the facts and circumstances of your potential matter and help to protect your rights. The first step in any qui tam matter should be to contact an experienced DC qui tam lawyer who can advocate for your interests, and hopefully help you on your way to a large recovery. DC Whistleblower lawyer Tony Munter discusses important information you should know about whistleblower laws. Whistleblower laws are in place to protect the courageous individuals who come forward with fraud committed against the government. If you think you have a potential whistleblower case, it is important to contact an experienced DC whistleblower lawyer to review the facts of your potential case, and bring forth the best case possible. 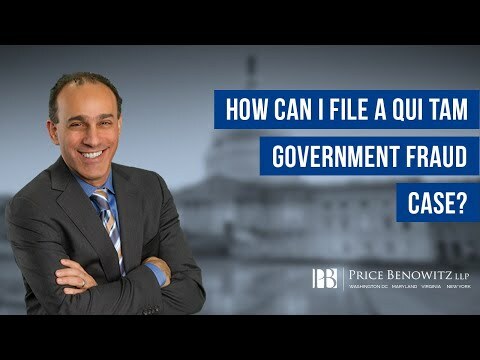 DC False Claims Act Lawyer Tony Munter discusses what you can expect when filing a False Claims Act case under seal or is confidential. A case that is filed under seal is a secret, which allows for the government to investigate the allegations you are making in secret. 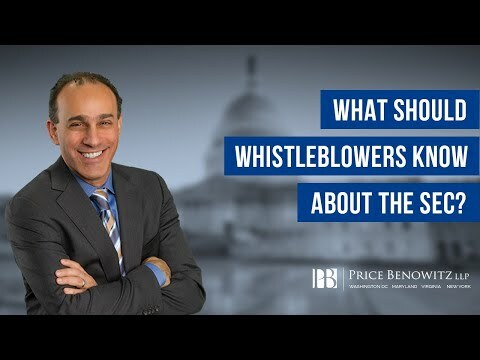 DC Whistleblower Lawyer Tony Munter discusses important information you should know if you think you have a whistleblower case. It is not necessary to have proof in order to file a whistleblower case. However, the more information you have, and the more specific information you have regarding the alleged fraud, the better. 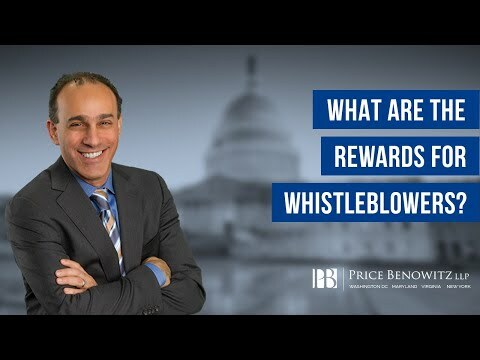 Whistleblower Lawyer Tony Munter discusses important information you should know about whistleblower reward laws. The Federal False Claims Act is the oldest and most well known whistleblower reward laws. 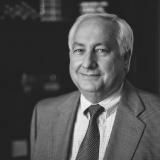 Whistleblower Attorney Tony Munter explains what is meant by qui tam, and how qui tam statues are used to file cases. A qui tam action is a lawsuit that is filed by a private citizen against a company or individual who has defrauded the government. A qui tam Attorney can help you navigate the complicated and frightening process of a qui tam action. 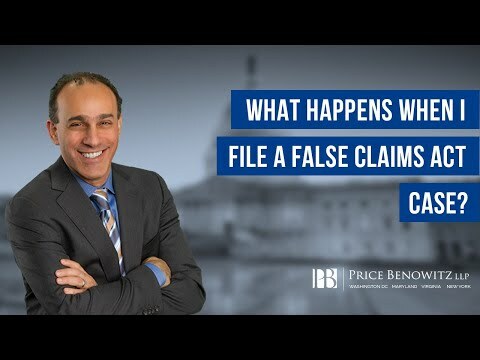 DC False Claims Act Lawyer Tony Munter discusses important information on the Federal False Claims Act. The False Claims Act is a very powerful law that allows individuals to work with the government to report fraud, and collect an award for their efforts. The idea behind the False Claims Act was to provide financial incentives to individuals who had information on how the government was being defrauded.